Time of Flight (ToF) sensors are sensors that measure the 3D depth information of an object on the basis of the time it takes infrared signals to travel between the sensor, the object, and then back to the sensor. These ToF camera sensors are used primarily to enable 3D mapping at a distance, most commonly for facial recognition purposes as seen on the Huawei Mate 20 Pro, the iPhone X, and the Xiaomi Mi 8 Explorer Edition. On the other hand, devices like the Honor View 20 have a ToF sensor on the back of the device, allowing it to be used for other features like AI calorie counting, 3D shaping, and 3D motion-controlled gaming. 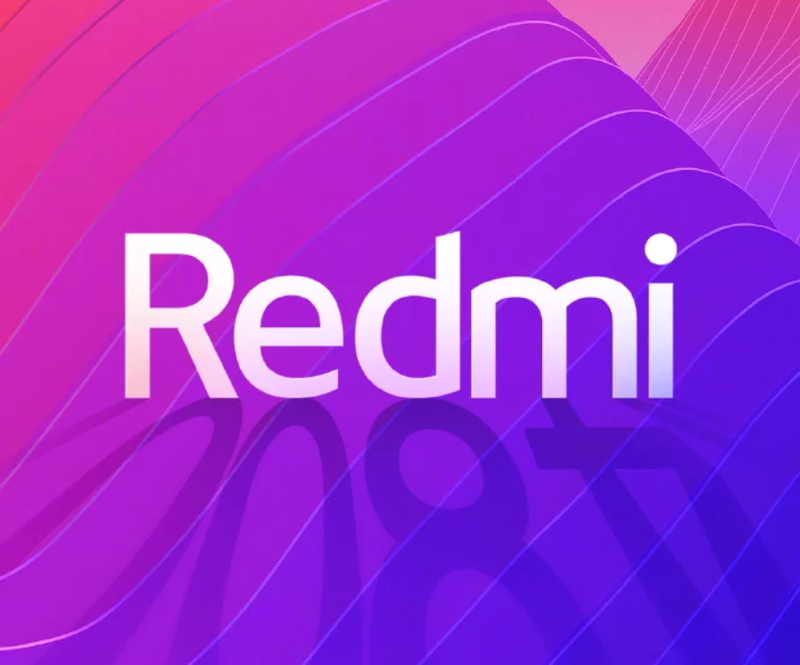 Despite all of these features, Redmi’s General Manager Mr. Lu Weibing believes that ToF technology is merely used for gimmicky purposes. According to him, this technology has no real use and is just employed to deceive users and get them to spend more money. Mr. Weibing specifically says all of this in the context of the Honor View 20. He also points out that ToF sensors and devices that come with it entered mass production in Q3 2018, so there’s no real way that Honor would be the “first to create technology” (which we presume is with reference to perhaps a prior claim from Honor on being the first to use this technology). Mr. Weibing’s opinions are not entirely wrong, or right either. Calling the entirety of ToF sensors as useless does a disservice to the technology, as it does have real use with depth detection. On the front of the device, the sensor can be used for more accurate face unlocks, while the sensor, when placed on the back of the device, can be used for better edge detection for background blurs on portrait modes. A recent report from Digitimes mentions that Android-based smartphones featuring 3D sensing ToF technology are set to boom in 2019. Shipments of ToF-focused Android smartphones are estimated to reach 20 Million units, which would not be possible if the technology was just all smoke and no fire. We hope Mr. Weibing did not mean this, and this interpretation is because of translation variance. Within the context of the Honor View 20, some of the features are indeed gimmicky — 3D motion controlled gaming requires extra hardware, and the experience needs so much more polish to be smoothly enjoyed as a game. AI calorie counting and 3D shaping will also see use in limited scenarios, if at all. What are your thoughts on 3D ToF technology? Is it purely gimmicky? Let us know in the comments below!